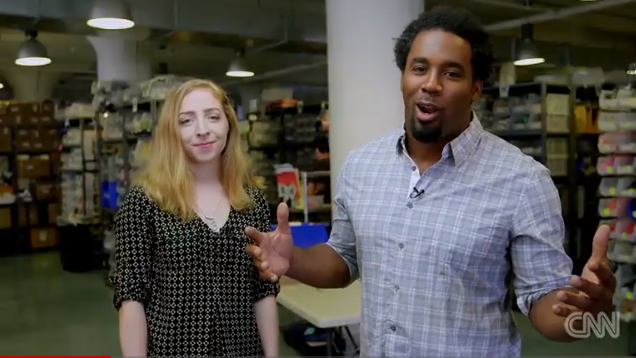 Build a Solar Charging Bag with Dhani Jones and Becky Stern « Adafruit Industries – Makers, hackers, artists, designers and engineers! As seen on CNN! 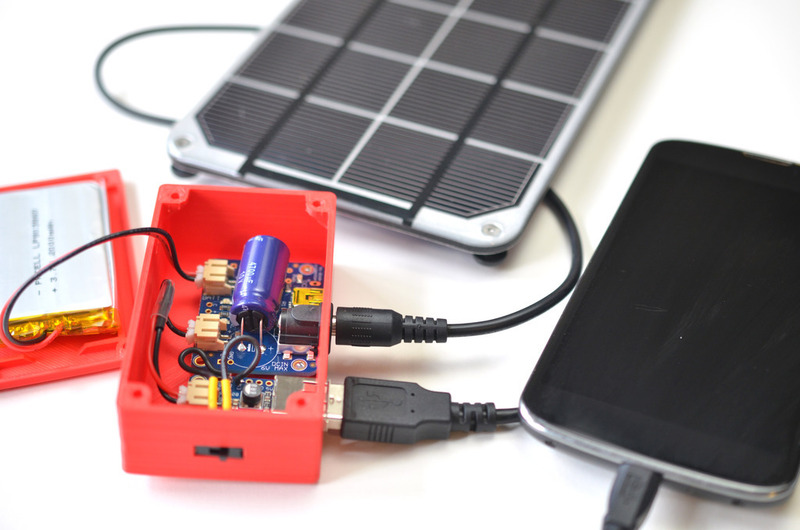 Build your own backup battery and recharge it with the sun! This Solar Boost Bag uses a PowerBoost 500 Basic, a solar lipoly charger, slide switch, and 2000mAh rechargeable battery, all housed in a 3D printed enclosure. I’m on Dhani Jones’s new CNN series “Be a Champion,” where we soldered up a solar bag circuit together, and I even surprised him with an EL wire bowtie. Check out the video on the CNN site as well as the rest of the video series! Read on for the complete tutorial! If you’d rather build a light-up bowtie like Becky made for Dhani, we’ve got a tutorial for that too!